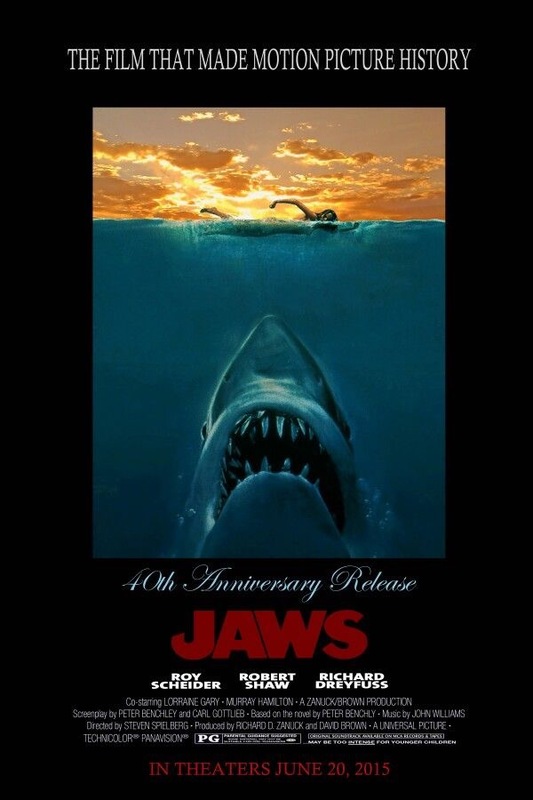 “JAWS” was released on June 20, 1975 to 464 theaters in North America. The film had a budget of roughly $8 million and did $7 million at the box office opening weekend. It was the first film to gross over $100 million. This weekend, “JAWS” returns to the big screen for its 40th Anniversary. It will appear in 500 theaters across the country, just in time for the Summer Solstice.